Take advantage of our promotions and celebrate your vacation with us! 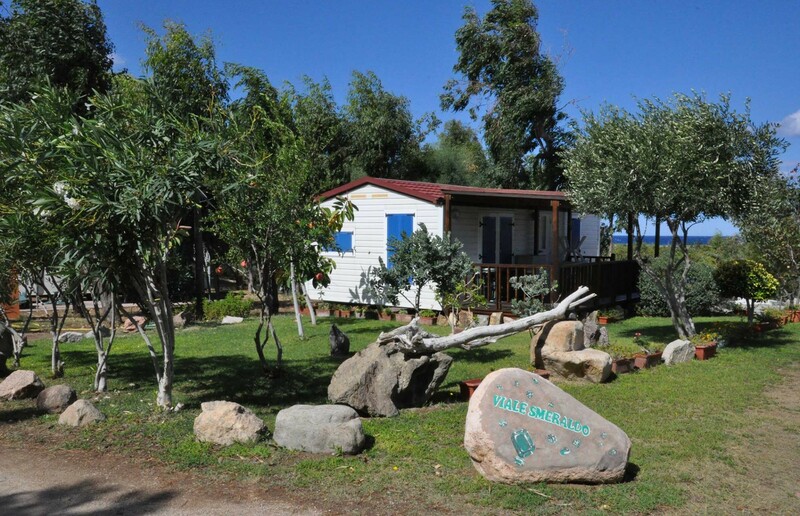 Discover offers and last minute and book your vacation in the North of Sardinia now: we will be waiting or you at Village Camping La Foce! Last minute April, May, June and September 30% DISCOUNT!!! Last Minute April,June and September up to 30% discount!!! May SHOCK! 40% of discount! !